be out in May. They must have found a lot of dirt. Whether the public will see it before Trey Gowdy's committee does, on May 8th, is anyone's guess. Q coordinates with the master I.T. guy..Snowden. Almost anything can be done in that realm, with those 2 working together. Thats crafty. Too bad Trump has sold US out to the MIC. Nobody has sold out to anyone buddy. You "concluded" that so QUICKLY after the Syria attacks, because you were never on Trump to begin with. This event just confirms your stance which, in turn, is a continuation of your lifelong anti-Government stance. I appreciate your anti-Government stance, but the Trump phenomenon is something new. Its a conspiracy-theorist, sitting in office. This guy thinks like you and me. He communicates his conspiracy theories through Q. His tweets and interviews indicate anti-Syria intervention since long before his Presidency. I believe him. I believe he wants to pull out of Syria. He has said as much several times and he hates breaking his word. * Thats why the White House contradicted Macron that "Trump decided to stay in Syria" the other day. * Thats why Q dropped info about McCains dealings with ISIS. * Thats why we say Trump being in Syria is about the Deep State, not Assad. We also TRUST THE PLAN, because it worked with North Korea. It has worked with ISIS to a large extent. It has been working with the biggest crackdown on Human Trafficking ever. Something other is going on with this POTUS. You can easily see that by the CHANGES that have ACTUALLY happened and the changes that DID NOT HAPPEN under 8 years of Obama. We have had this guy for a year now. You really think thousands of high profile resignations are a coincidence? That the unmasking of satanic pedo bloodlines and hollywood falling and the unmasking of Facebook, Twitter and Google are a coincidence? All this stuff used to be limited to these little conspiracy sites. Now the world is talking about them. I see people wearing Q-Shirts across the world. The storm is upon us. The Great Awakening is happening. The changes that have already occurred and are yet to occur, will shift your view of this President. Association imho, is not the same as inherent meaning. There is no INHERENT meaning to symbols imo. They take on the meaning we give to them. Thats why Chelsea Clinton, who likes tweeting with the Church of Satan, probably does not MEAN "I like St. Peter" when she wears an inverted cross around her neck. You know, every time I see the question of Obama's birth come up, I can't help but be reminded of MotherMayEye's most excellent thread, "Humor me, ATS, do you see a RAISED seal on the back of Obama’s short form birth certificate?" Which is about the phsyical short form birth certificate Politico Factcheck.org passed off as an official document. Obama writes in his memoir, Dreams From My Father: A Story of Race and Inheritance. 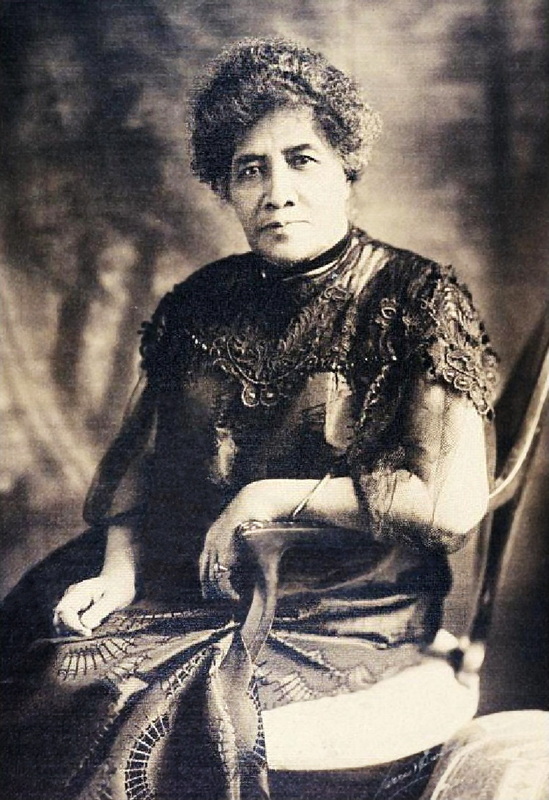 In the Hawaiian culture, hānai has historically been a practice of one family hānai-ing their child into another family. It has made tracing genealogical roots somewhat more complicated. Hawaii was/is a sovereign nation, with formal ties to many countries around the world, including the U.S. The original missionaries, who arrived to “save” the heathen islanders had taken vows of poverty. Unfortunately for the Hawaiian people, their children (educated in the U.S.) had not. A small band, led by Sanford Dole, plotted to overthrow the Kingdom for personal financial gain. Thus the sugar industry in Hawaii was born. They forced the queen at the time to give in to their demands under threat of force by US Marines at anchor in Pearl Harbor. The queen, relying on formal ties to the United States, appealed to the president. He agreed that the overthrow was illegal, but before the wrong could be corrected, a new president was sworn in, and he chose to turn a blind eye to the situation. Sugar was a much needed commodity due to the war the US was involved in at the time, and Hawaii was a great source of sugar. So, Hawaii was made a US territory, over the objections of Hawaii residents (See Kue petition, a document conveniently “lost” in the Library of Congress). Objections were raised on the floor of the congress about this annexation being an illegal act, but moneyed interests won out. From US territory to statehood in 1959. The Hawaiians fought statehood as well, but by then their political power in their own land was nearly nonexistent. The original annexation was illegal, so as any lawyer can tell you, anything based on that is also illegal. President Clinton issued a formal apology to the Hawaiian people, but that is about the limit of “restitution” provided. In the above mentioned chaos, I could easily see those of royal blood wanting to hide the fruits of their lineage for fear that it might be targeted otherwise. What if Obama really is the descendant of a sovereign monarch? Bits of IG report may leak out, as circumstances dictate.